The 3dpBurner2 assembly guide has been released!. 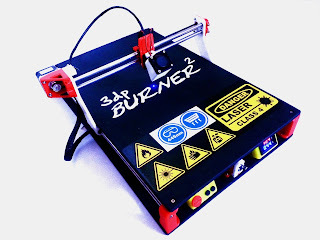 You can now assemble the second 3dpBurner itineration with this video guide. Check the 3dpBurner2 assembling page .